It’s Gameday: The 2016 DRS vs. RVL All-Star Game is Tonight! Rejoice fans of townball, for your day has arrived! The DRS vs. RVL All-Star Game is TONIGHT! Come on out to The Vet in Prior Lake on Thursday, July 7 – first pitch at 7:30 PM! Join us early and catch the teams batting practice, infield practice, and Presentation Of Colors by the Prior Lake VFW Post 6208 Color Guard. 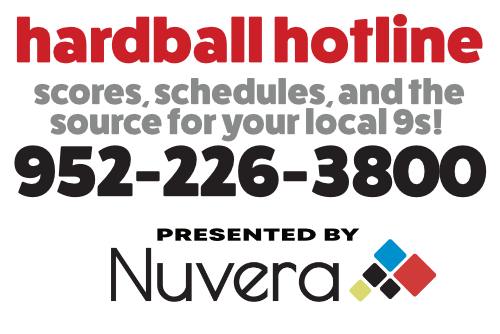 We’ll be monitoring the weather and providing any necessary updates on Facebook, Twitter, and the Hardball Hotline at 952-226-3800. More information is available at https://priorlakebaseball.com/2016-asg/.